If you have hard water, then a water softener system may be the solution for you. Watercure USA has been providing water softener systems and other filtration and treatment solutions to homes and businesses for over 30 years. We have earned our reputation as the trusted Buffalo and Western NY area water quality expert. 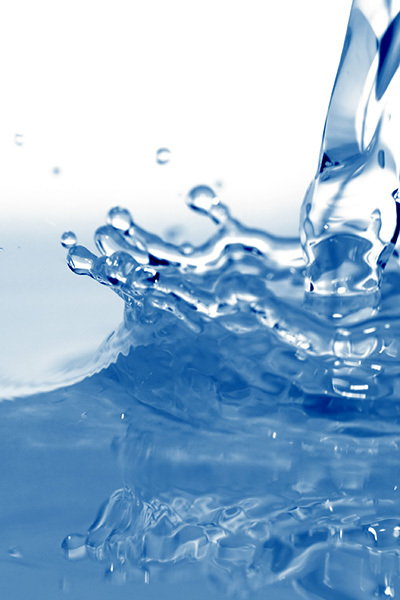 What are some signs that you may need a water softener system? Dry, itchy skin and other skin problems. Laundry not coming as clean as is should. Mineral deposit buildup on fixtures and appliances that use water. Mineral deposit buildup in pipes. Difficulty heating or cooling your water. These are some of the problems caused by excess mineral deposits such as calcium, magnesium and manganese which lead to hard water. A water softener system can put an end to these problems, leaving you with pure, healthy water. Check out the video below to find out more about our advanced, high-performance water softening system called Evolve EVR. The result is a high-quality water treatment solution that saves you water and money. Would you like to learn more about a water softener system for your home or business? Call 716-946-3598. When you choose Watercure USA, we always start with a FREE Water Test to ensure the correct solution to your water problem. At Watercure, each new customer brings a welcomed opportunity to solve a unique water problem. We take pride in offering custom, longterm solutions to provide our residential and commercial customers with clean, healthy water.